Our Swedish cooperation partner Flowtech is a specialist in the development of CFD software. 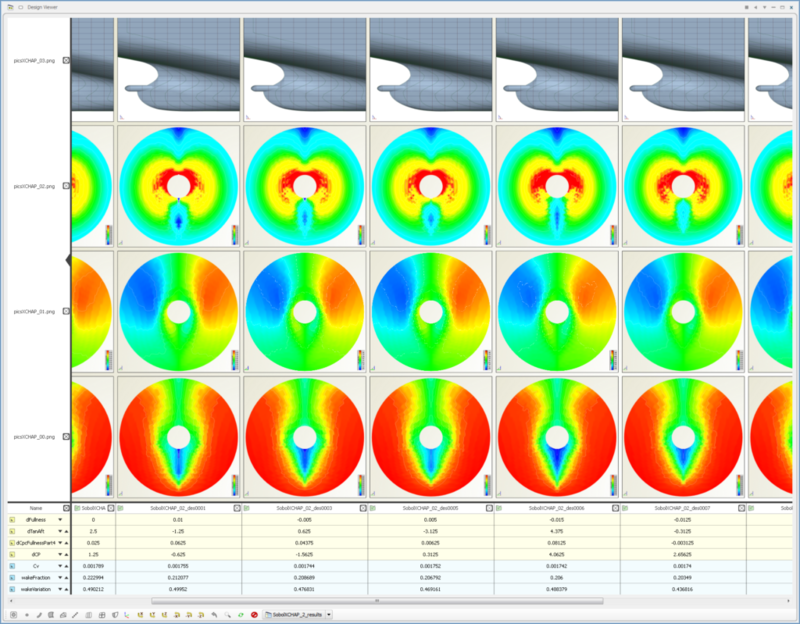 SHIPFLOW is a collection of tools for the hydrodynamics design of ships. Over the past ten years it has become the world standard for ship hydrodynamics CFD. The software suite is a powerful instrument for the optimization of ships and has thus been given a dedicated coupling interface to CAESES® . We can provide assistance and full services in setting up parametric ship hull forms that are suited for the fully automated optimization with SHIPFLOW. In addition, we can offer you consulting services and many years of expertise in the context of hydrodynamic ship hull optimization.